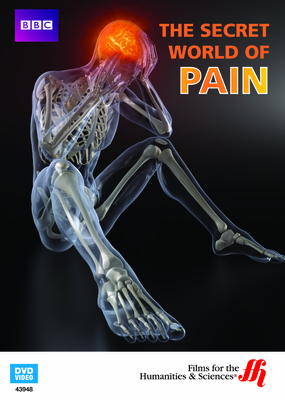 Uncover the amazing truth behind our sense of pain in this APA-featured documentary. Some say pain is a universal human experience, but new evidence is proving that not all people feel pain the same way. In this highly-praised documentary, viewers meet a family from Tuscany whose unique genetics may hold the key to understanding pain. Through a combination of genetic and neurological science, researchers are uncovering the multi-layered origins of pain. Discover how pain pathways are shaped through childhood experiences, making early trauma a significant factor in pain perception in later life. We also explore the curious world of those who do not feel pain at all. These anomalous individuals may help doctors understand how to control pain more effectively in patients in chronic agony. The Secret World of Pain is a captivating trip into one of our most intense senses.